Private, exclusive and non-intrusive! Your own camp. Your own safari. Your own professional Guide. A personal crew creating the most unique wilderness experience just for you. Accommodation in very comfortable 3m en-suite tents, raised beds with thick mattress and full linen, stand basins, mirror, short-drop toilets. The camp is set up just for you. Each mobile camping stay includes all meals, selected local drinks, safari activities and park fees. You even enjoy a hot shower daily, set up very kindly by the lovely camp crew. 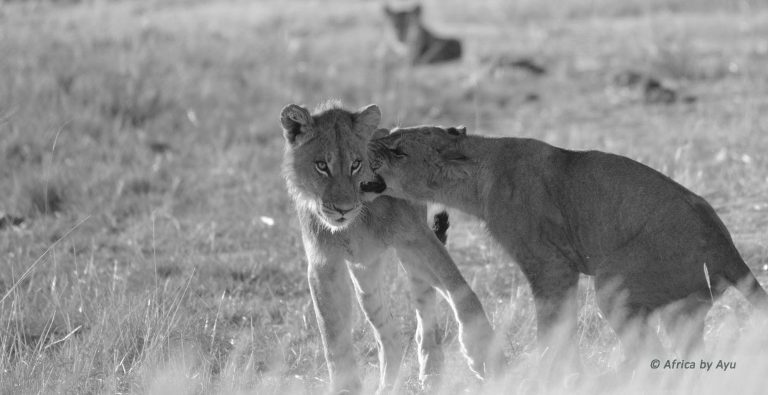 Be prepared to explore hours on end on unlimited game drives if you happen to chance upon a pride of lions, a pack of wild dogs or any exciting predator action. It’s completely flexible and private. Explore remote and unexplored parts of the parks not easily accessible to self-drive vehicles or those on day tours. It’s as good as going off-road! 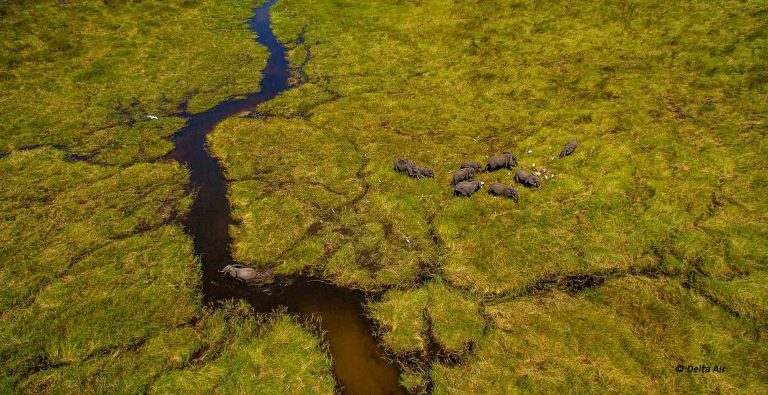 Option for aerial photography – Book a scenic flight from Maun (at own cost) to take those incredible Okavango from the skies photographs! The flight from Maun takes you over the permanent waterways, palm islands and lagoons and you will return over the seasonal flood plains west of the main Boro channel. Picture perfect! Baggage Restrictions – Maximum of 15 Kg (including hand luggage and camera equipment), in soft bags. Pick up from Maun and transfer for about 2 ½ hr drive into the entrance to the park gates. 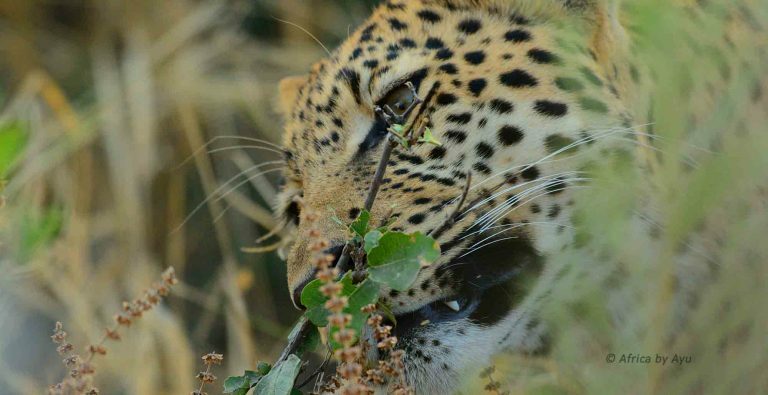 You will explore Moremi on a full days game drive before heading by sunset to your very own private campsite and a warm welcome by the wonderful crew who would have set up the camp for you during the day. Be prepared for the unique al-fresco dining experience under starry skies after a fantastic hot water shower. Unwind around a campfire listening to the wilderness with the company of sundowners while the fresh, steaming hot dinner is prepared for you. Your next two days will be spent on fabulously exciting and endless game drives, following packs of predators, watching their every move (at close quarters) for hours catching the early rays of the dawn, brunch at the camp, heading out with tea and snacks for an afternoon game drive that lasts until the very end of the sunsets. All-inclusive stay with selected local drinks, safari activities and park fees. 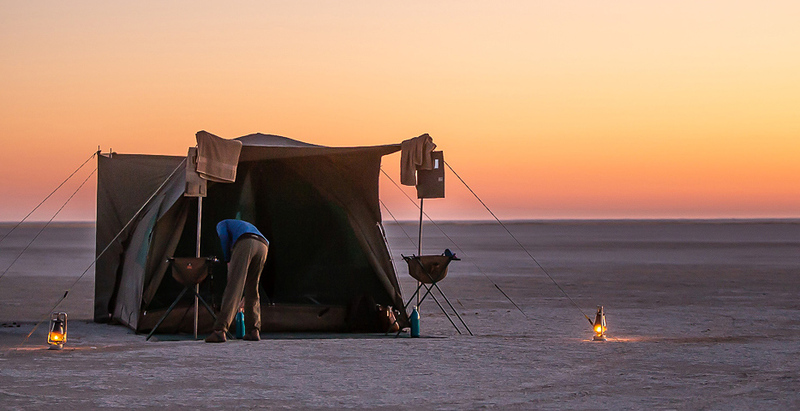 *The campsites are unfenced and the wild will probably pay you a visit, especially at night, So exciting! Private mobile tented camp set up just for you. 3m en-suite tents, raised beds with thick mattress and full linen, stand basins, mirror, short-drop toilets, separate shower tent with a bucket shower filled up with hot water once a day. The camp is set up just for you. 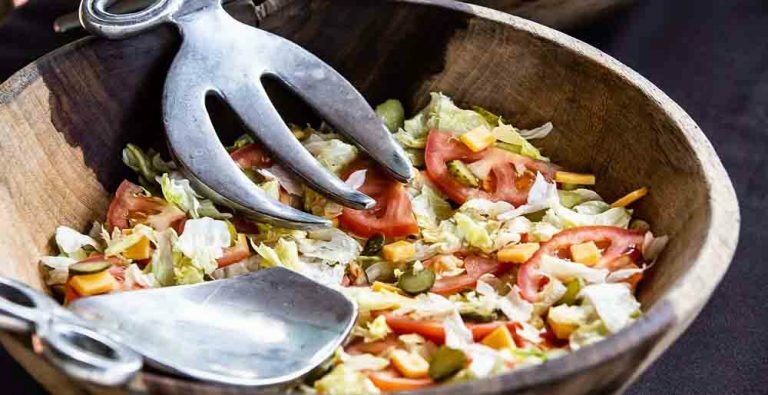 Each mobile camping stay includes all meals – delicious and made fresh each day. 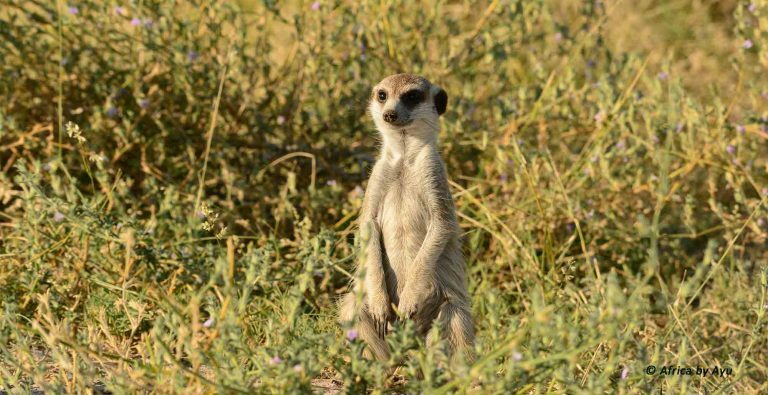 Meet and greet and Maun Airport, transfer to Maun, 1 Night Stay at Crest Maun or similar, 3 nights camping in Moremi with unlimited game drives, 2N stay in the Meno a Kwena Tented Camp in Makgadikgadi Saltpans and 2N of mobile camping near the Boteti River. 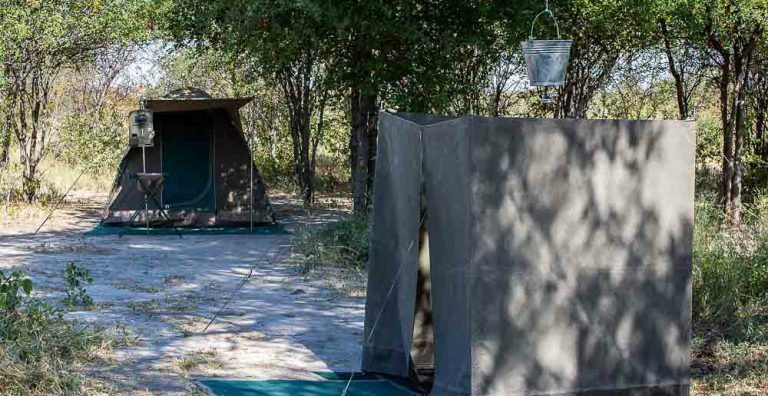 Day 2, 3, 4 : 3 nights of camping in the utterly game rich Moremi Game Reserve of the Okavango. 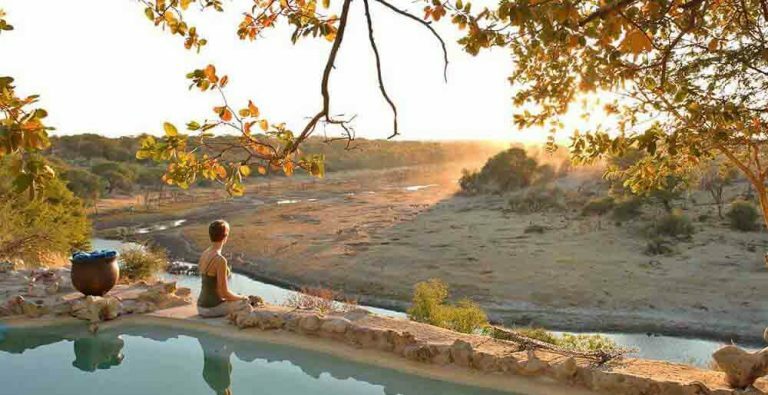 An all-inclusive stay with selected local drinks, safari activities and park fees. 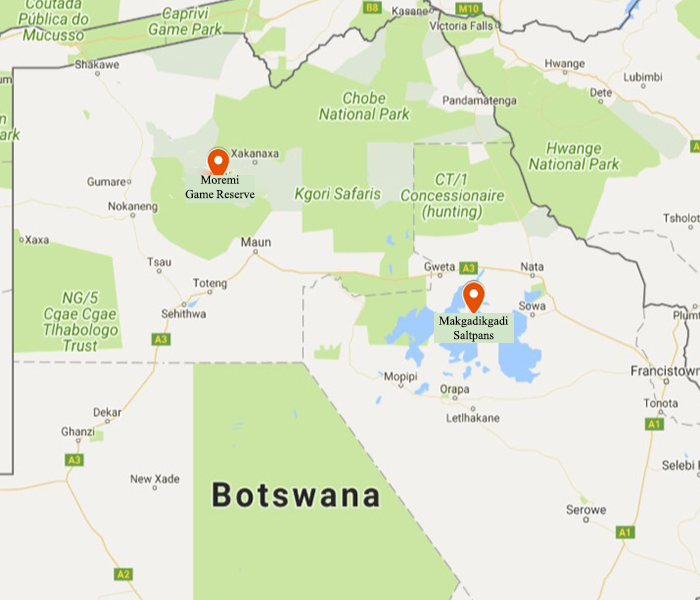 Day 5 : Morning game drive in Moremi enroute to Maun, lunch at own cost in Maun, transfer to the fantastic Meno a Kwena Tented Camp in the beautiful Makgadikgadi Pans National Park (MPNP). Includes Dinner, bed and breakfast and park fees. 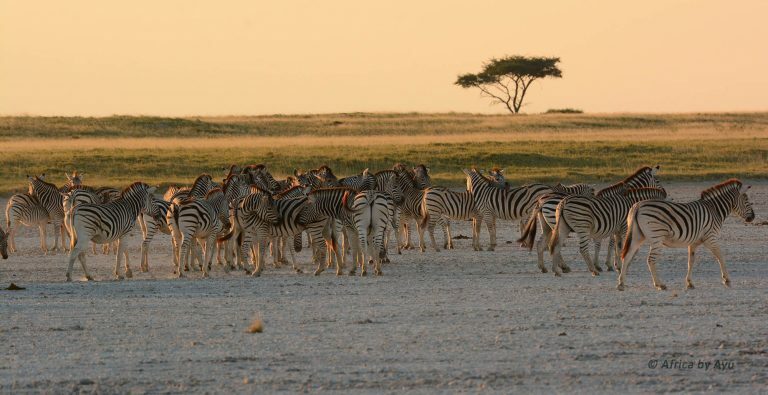 Day 6, 7: 2 nights of mobile camping near the Boteti River doing game drives in search of the migrating zebras and the predators that follow this wonderful migration. 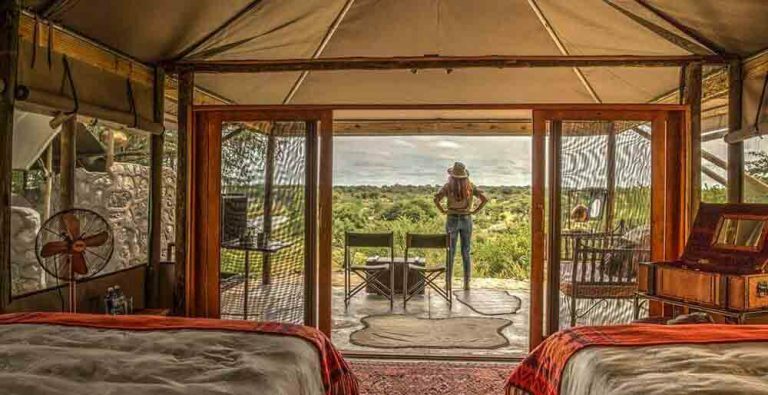 An all-inclusive stay with delicious meals, selected local drinks, safari activities and park fees.